Membership is free and we welcome new members. If you would like to become a member, you can download a membership form (Word doc). 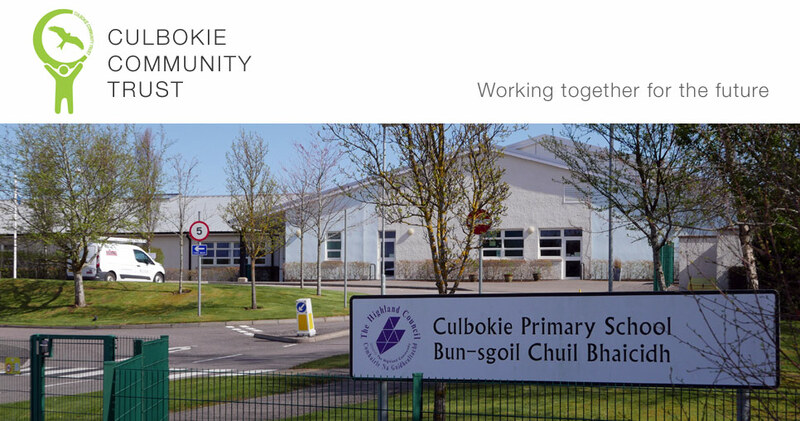 There are various categories of membership to the Culbokie Community Trust (CCT) and we would be delighted to welcome you into the Trust using the most appropriate membership for you. Membership categories are listed below. If you would like to make a donation to the Trust and you are a tax payer, we would encourage you to complete a gift aid form (PDF) when making your donation. This will enable us to reclaim tax equating to an additional 25% on your donation. The CCT was formed in 2014 (you can find out more about the Trust) and is managed by a volunteer Board of Directors elected by members. We very much look forward to working with all our members to ensure that the village is vibrant, attractive and meets the many and varied needs of the community. Open to those residents with an eligible postcode, who are on the electoral register, and support the purposes of the Trust. Open to individuals who support the purposes of the Trust but are not resident in the eligible postcode area. Open to Organisations wherever they are located that support the purposes of the Trust. Open to those aged between 12 and 17 who support the purposes of the Trust.